Thank you again for your comment on my blog! 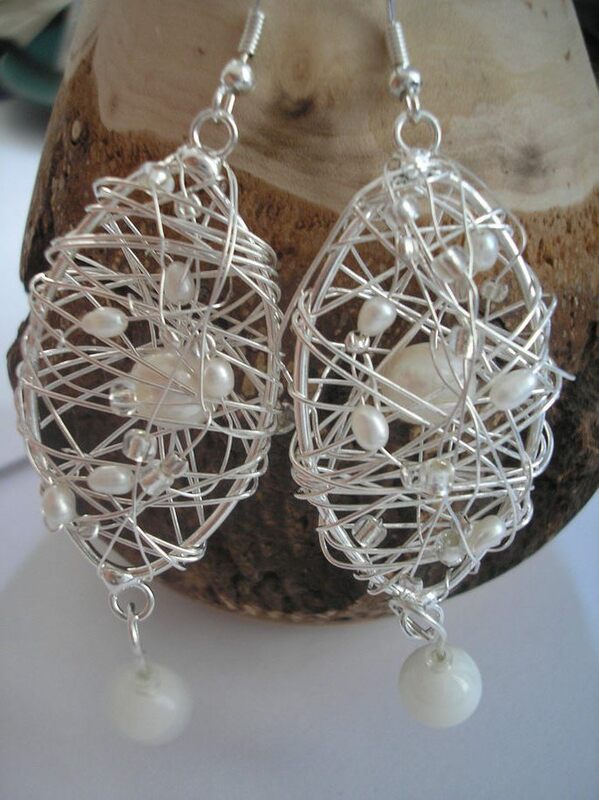 I love finding inspiration from across the world… These earrings are wonderful, like little seed pods! Happy Wednesday to you…!